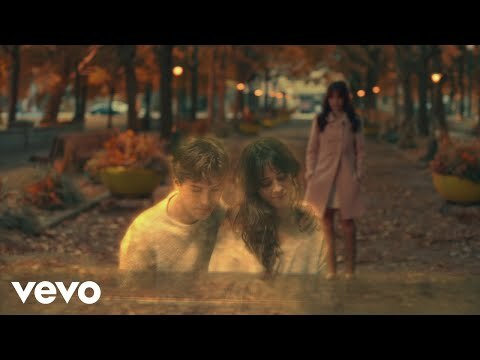 Karla Camila Cabello Estrabao (/kəˈbeɪoʊ/; born March 3, 1997) is a Cuban American singer and songwriter. 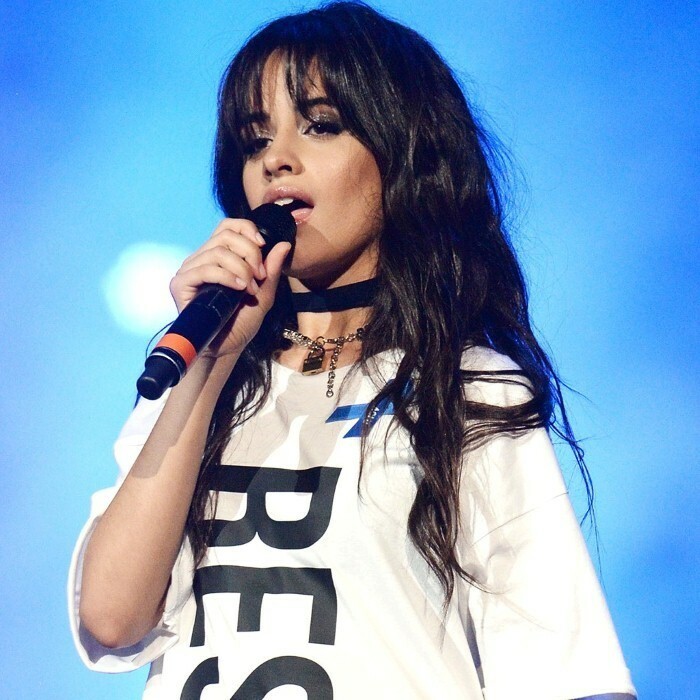 As part of the girl group Fifth Harmony, Cabello and her bandmates released one EP and two studio albums. Her departure from the group was announced in December 2016. 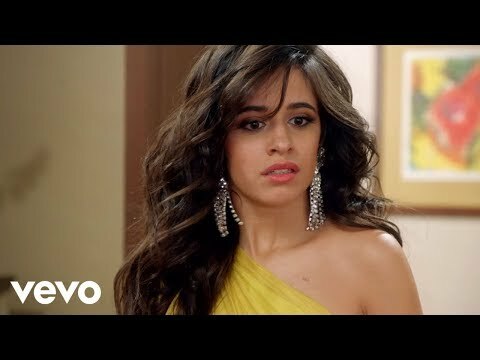 As a lead artist, Cabello has released two singles which entered the top 20 on the US Billboard Hot 100: "I Know What You Did Last Summer" with Shawn Mendes and "Bad Things" with Machine Gun Kelly, with the latter reaching number four. 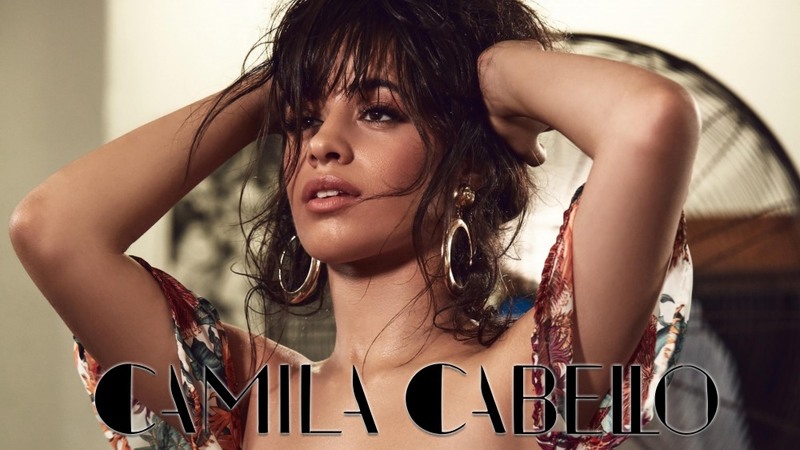 In May 2017, Cabello released "Crying in the Club" as the lead single from her forthcoming debut solo album The Hurting. 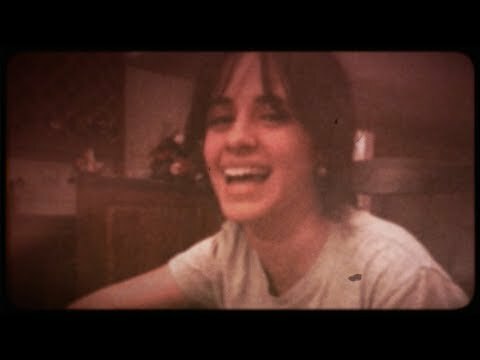 The Healing. The Loving..